We are Agnès, Andreu, Margarita, Sofia, Nata and Miquel. 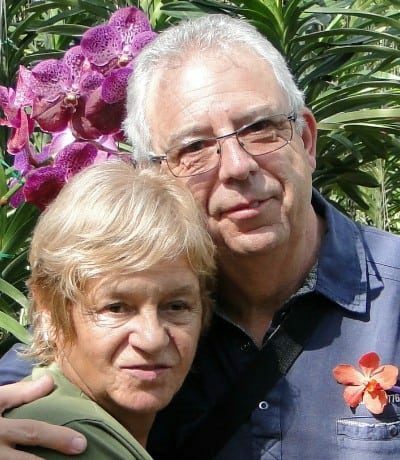 A small family that started their hospitality adventure on the early 90’s thanks to the initiative of Agnès and Andreu, owners of three apartments in Llançà. On year 2016, Agnès and Andreu asked Miquel to lead the management of their properties, the reservations and the digital transformation of the business. 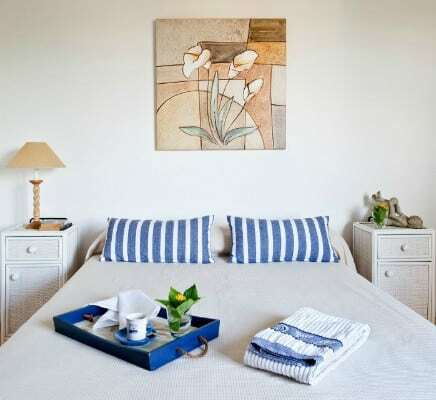 AptsCostaBrava is a second generation family holiday rental brand. We work hard to provide comfortable, quality holiday accommodations to our guests. 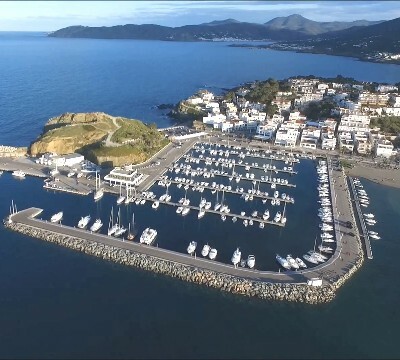 We are also committed to show great holiday experiences to our website visitors by providing local knowledge of our little paradise: Llançà – Costa Brava. 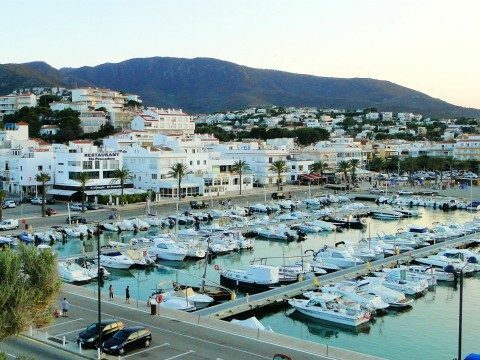 Why Llançà - Costa Brava? 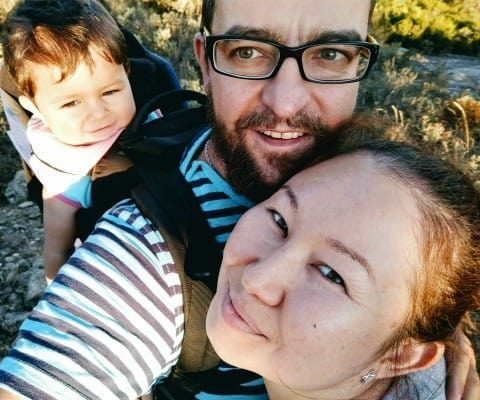 Agnès and Andreu have always been very enthusiastic about the sea, and year after year, they explored almost the whole Spanish Mediterranean coast from France to Andalusia during their holidays. They started staying in campsites, first with a tent, and later on travelling with a small caravan. That’s how they got to know Llançà. They immediately felt in love with the area, its peacefulness and the wild coastline. Since that moment, the search was over and they decided they were going to have their ideal apartment in their new little paradise, Llançà. Their son was growing and because they have always been such excellent parents, their focus was giving their son the best opportunities to have a great education. That’s how they decided to make some extra income by renting “1er Carboneres” to families for their holidays. And that is how it all started. It has been tough, an extraordinary effort combining work during the week and taking care of the rentals during the weekends. They bought two more apartments and renovated all of them to provide the best possible accommodation experience. 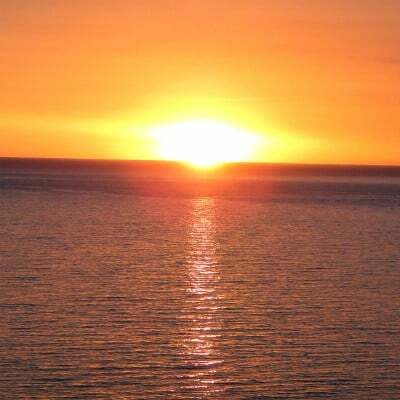 During two and a half decades, they welcomed a large number of Families from all over the globe, sharing their secrets of their little paradise and made lots of friends along the way! 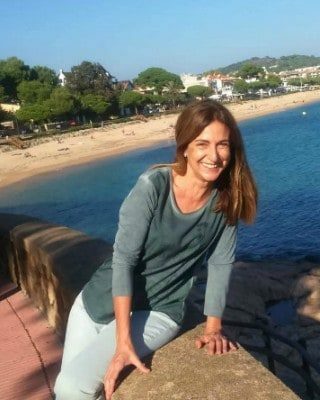 Margarita is the owner of apartment Bises II in S’Agaró – Costa Brava. 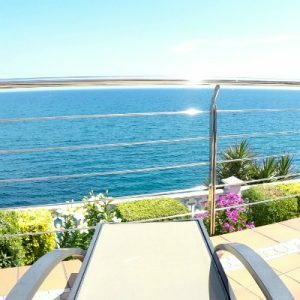 On year 2017, after seeing the success of AptsCostaBrava compared to traditional agencies, she decided to start renting her property too, and joined the AptsCostaBrava Team. She takes care herself of the property management, and welcomes her guests personally. Miquel helps her with marketing, reservations and communications with international guests. Margarita is interested on art and decoration, she likes practising yoga and enjoys exploring the sea on a kayak. 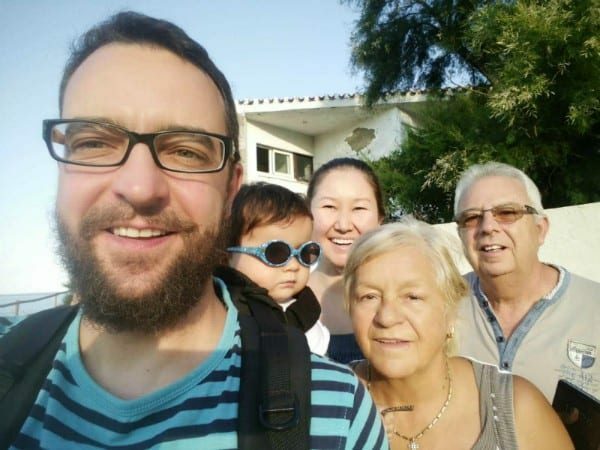 We love Llançà and are so grateful to be able to spend quality family time in it. We like to explore the underwater secrets of Costa Brava practising apnea, treat ourselves with nice meals and take walks by the sea along the “Cami de ronda” with our daughter Sofia. We work hard to convey the benefits of spending the holidays in Llançà and to provide outstanding vacation homes for you to enjoy. It’s very gratifying to think that the apartments were originally bought to spend good family times, and those memories are multiplied many-fold with our many guests. We hope we will have the pleasure to welcome you in one of our holiday homes and that you will keep some great memories too! Do not hesitate to ask us any questions!